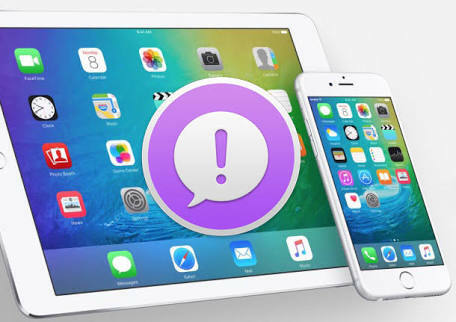 Finally, Apple had patched three years old bugs on it's mobile operating system, with the release of latest iOS version 9.1.2. The issue was critical as attackers (hacker) can impersonate users who visit websites that use unencrypted authentication cookies. The issue resides in the implementation of a cookie store iOS shares between the Safari browser and a separate embedded browser used. The cookie store is used by OS to negotiate “captive portals” that are displayed by many Wi-Fi networks when a user makes a first access. Captive portals generally require people to authenticate themselves or agree to terms of service before they can gain access to the network. On the blog post Skycure have detailed the scenario of the bug. The issue was reported to Apple team on 2013, and its patch is finally here.